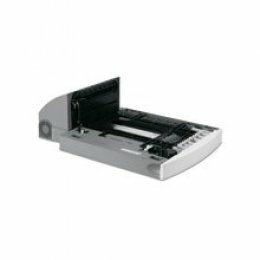 Lexmark 20G0888 500 Sheet Duplexer for the Lexmark T640, T642 and T644 Models. See a comprehensive list below for all compatible models. Lexmark is consistently developing high quality, easy to use business products while providing excellent service. 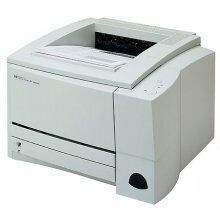 This duplex unit supports A4, A5, JIS B5, Letter, Legal, Executive and Folio sizes. 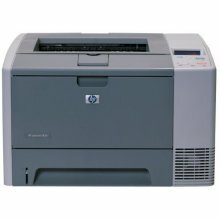 Paper (16 to 47#) and card stock may be used with this unit. 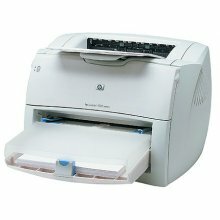 If your printer configuration has more than 2 of the 500 sheet drawers or more than 3 of the 250 sheet drawers (with or without a duplex unit), or 1 of the 2,000 sheet drawers, optional furniture is required.